At Attido we are always trying the latest technology offerings to help reduce development costs for our customers. There are a number of frameworks that offer multiplatform deployment with the cost of a single development but they do not deliver exactly what is promised. To allow us to knowledgeably explain the benefits and limitations of them to our customers we have developed a number of applications using them. 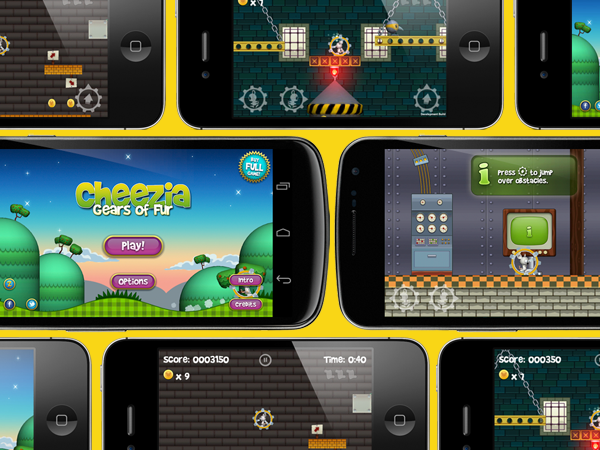 One such example is the game Cheezia which is available for the leading mobile gaming platforms. 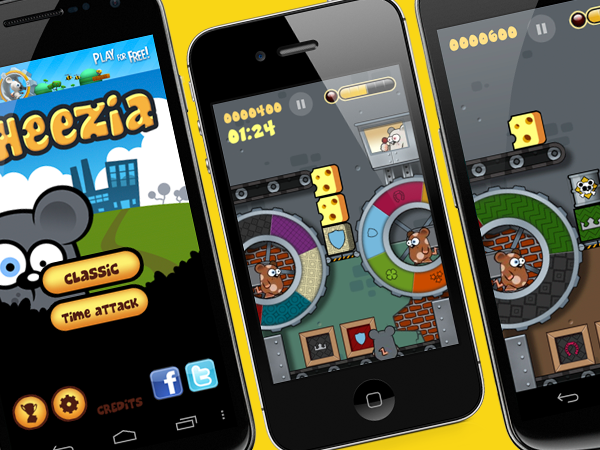 Cheezia was written using Unity3D.